When it comes to trends in fashion, or in this case, timepieces, it’s usually all about coming full circle. 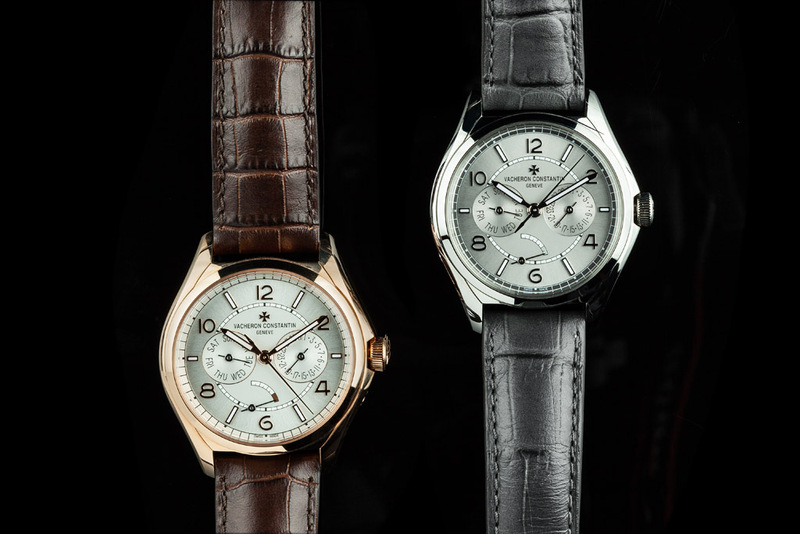 Such is the case with Vacheron Constantin’s FIFTYSIX collection, which was unveiled to much fanfare at SIHH this year. While exhibiting qualities that determine a classic, the range is also at the forefront of style, with modern elegance and relaxed refinement as its guiding principles. As the name FIFTYSIX suggests, the range takes inspiration from an iconic model first presented in 1956 – the reference 6073. It enjoyed unrivaled popularity then, which was considered the golden age of round timepieces, the pinnacle of aesthetic refinement. The instrument featured a classic dial juxtaposed with a bold case design, fueling the relationship between tradition and innovation. Today’s interpretation, which is executed in an assortment of models, pays homage to the 6073 through a series of notable characteristics. 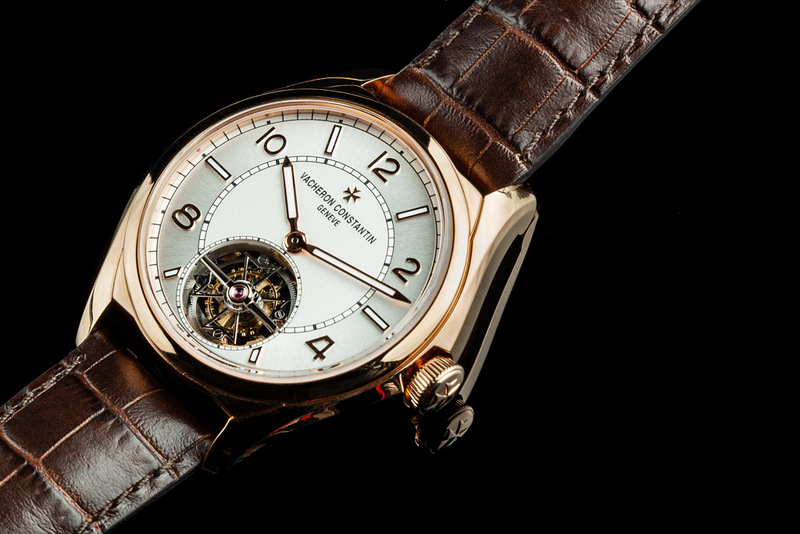 These include the Maltese cross, box-type crystal, self-winding movements, and sector-type dial. And for the first time, the Maison is offering the collection in gold and in steel, depending on the wearer’s stylistic leanings. In addition to the simple yet sublime FIFTYSIX self-winding model, we’ve highlighted some of our favorites from the entire collection that serve a variety of purposes, depending on your timekeeping needs. Available in either steel or 18 carats 5N pink gold case, with additional functions driven by its self-winding movement, Calibre 2475 SC/2. It is also equipped with a stop-seconds device, with the latter powering the day of the week indication at 9 o’clock, the date at 3 o’clock, and the power-reserve display at 6 o’clock. 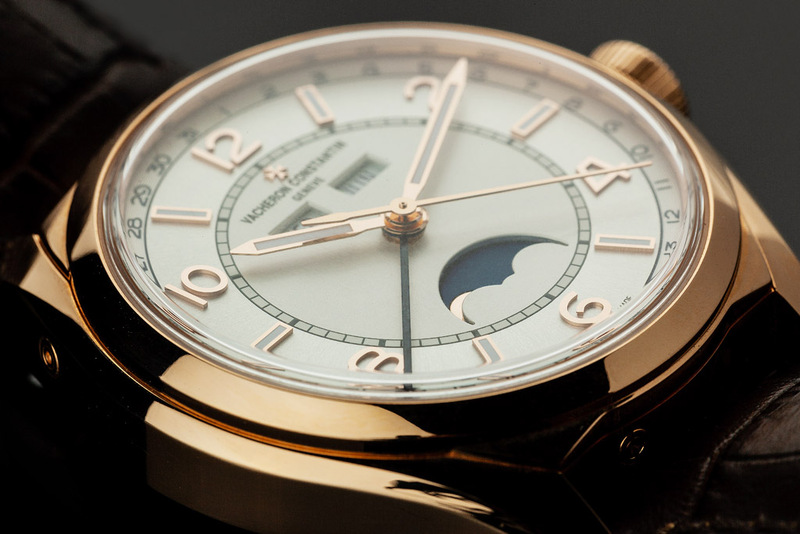 Guaranteed to wow connoisseurs and collectors, the complete calendar model is fitted with the Calibre 2460 QCL/1, a self-winding movement that drives the indications of the day of the week, date, month, and moon phase. Its construction and extreme precision also means that the moon-phase function requires adjustment only once every 122 years. 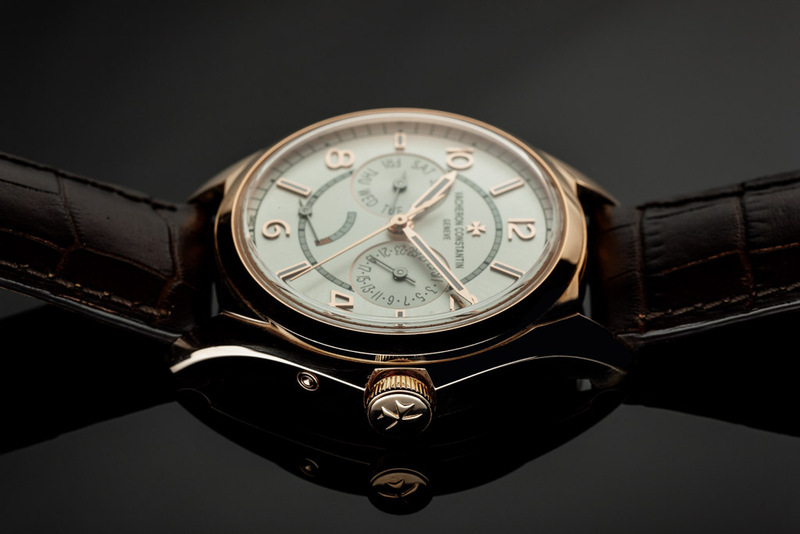 This model is perhaps the most prestigious composition in the collection, which will be available exclusively at Vacheron Constantin boutiques from April 2019. It features an ultra-thin self-winding movement, in addition to a peripheral oscillating weight that enables a slimmer construction while providing a view of the movement. Are We Ready For 'China Made' Luxury?